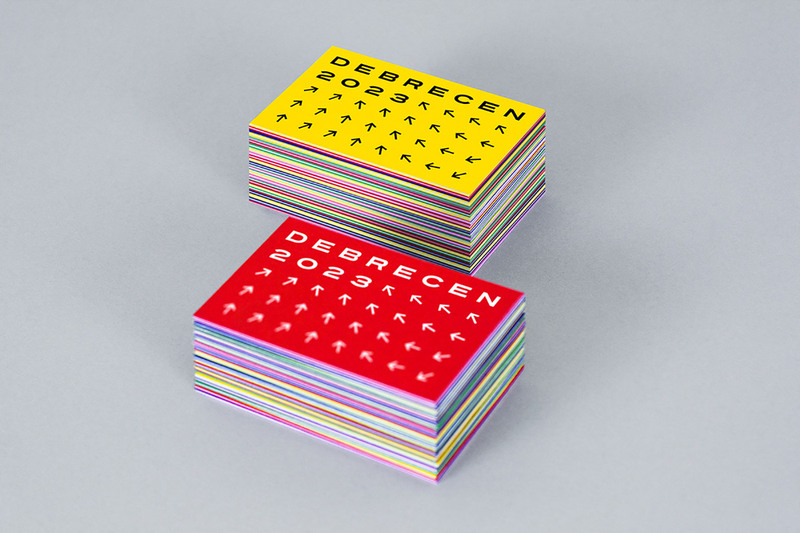 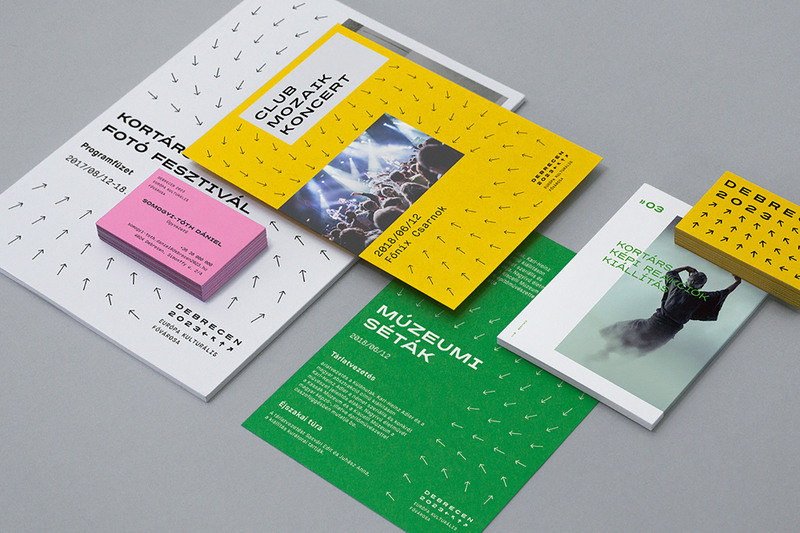 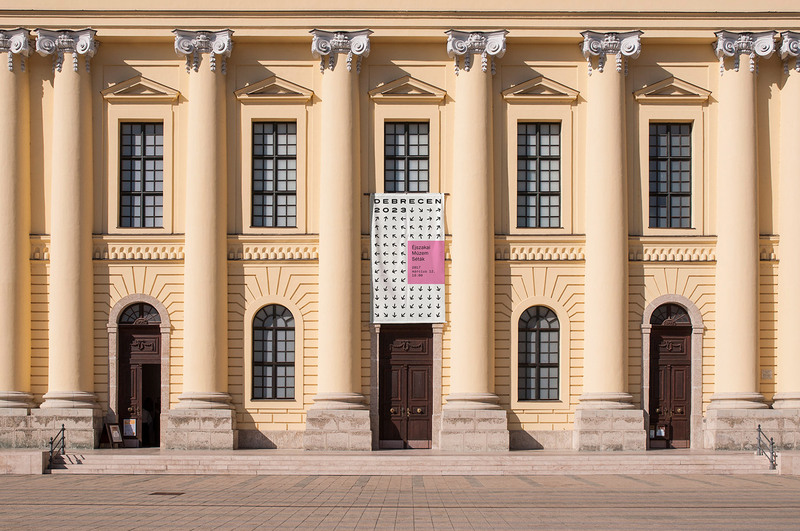 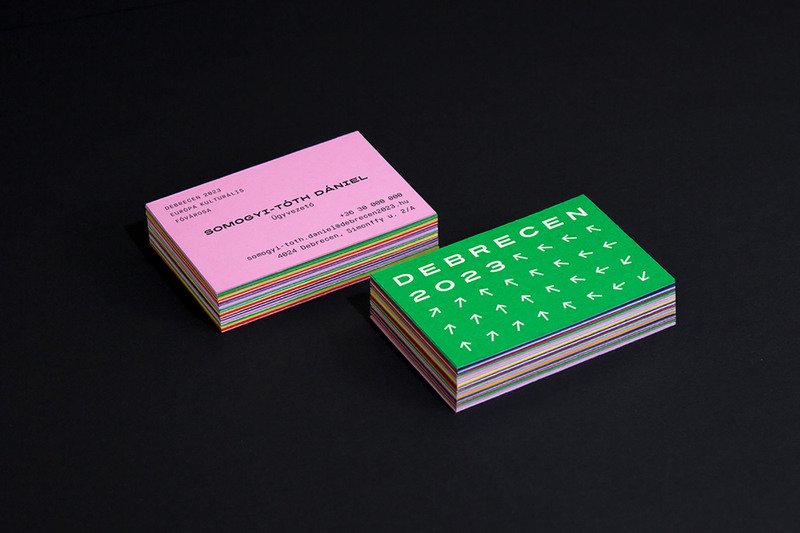 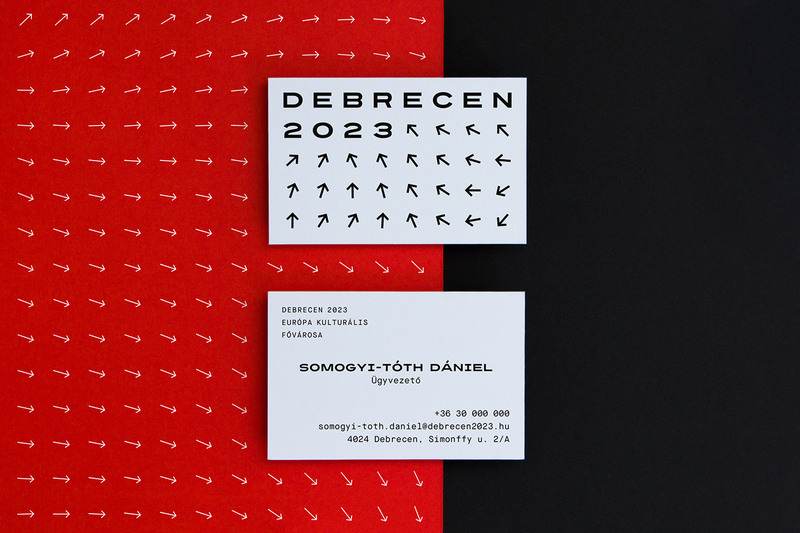 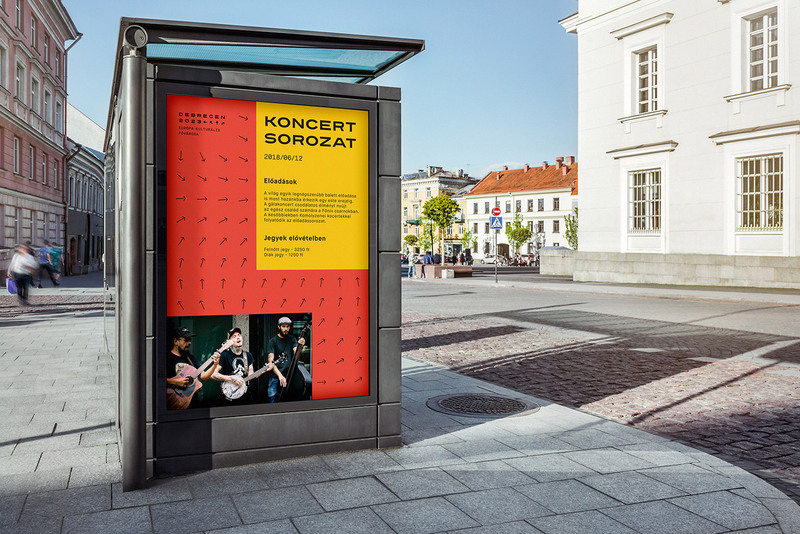 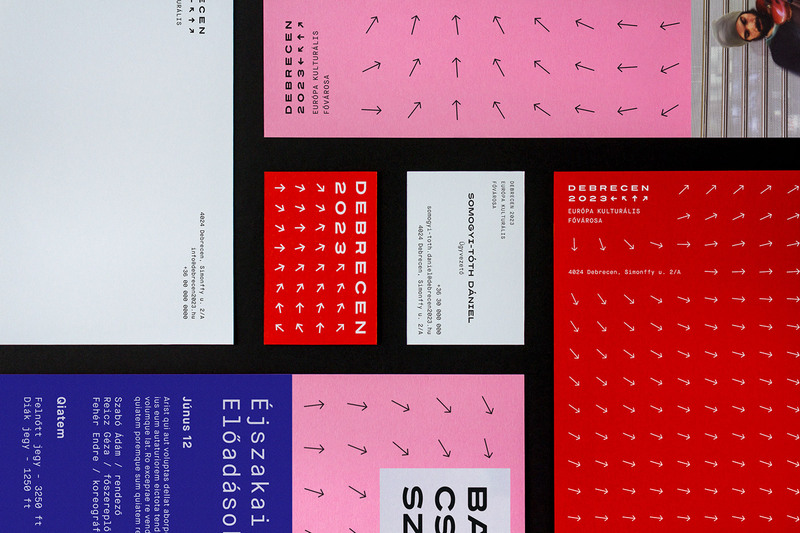 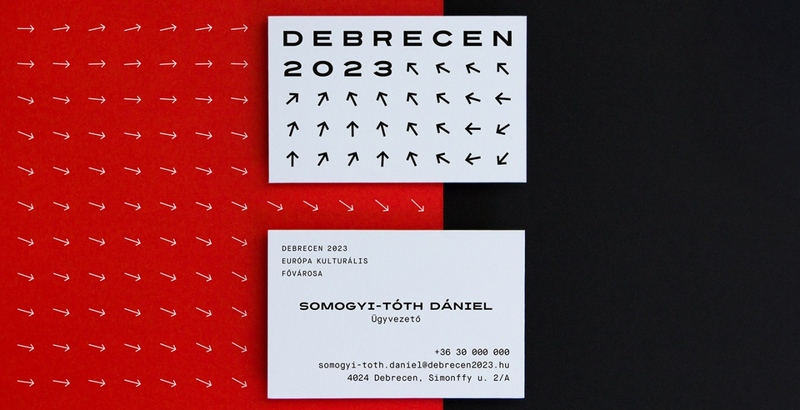 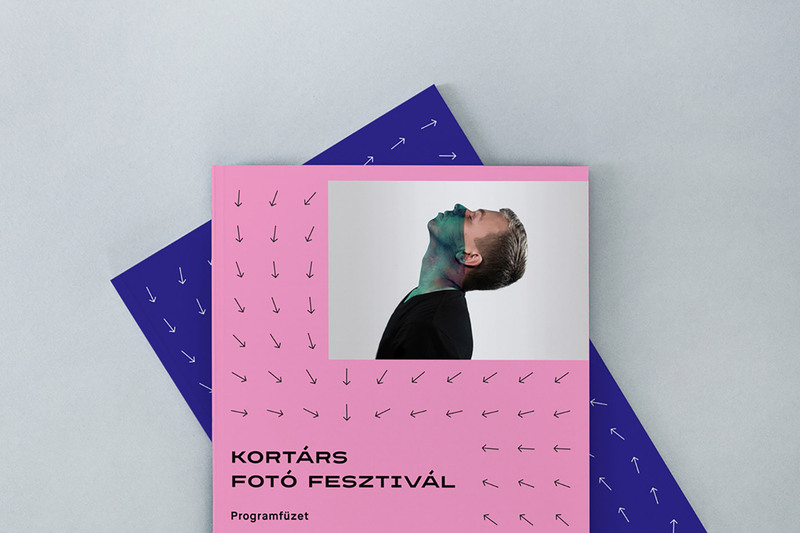 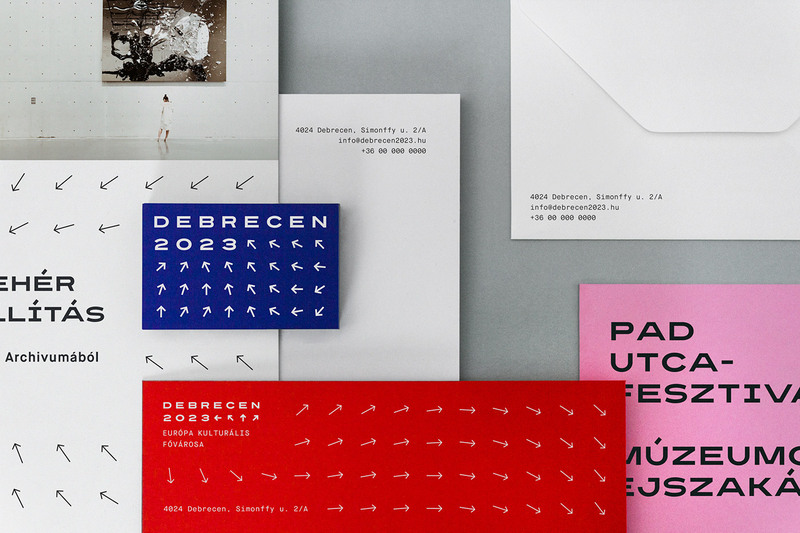 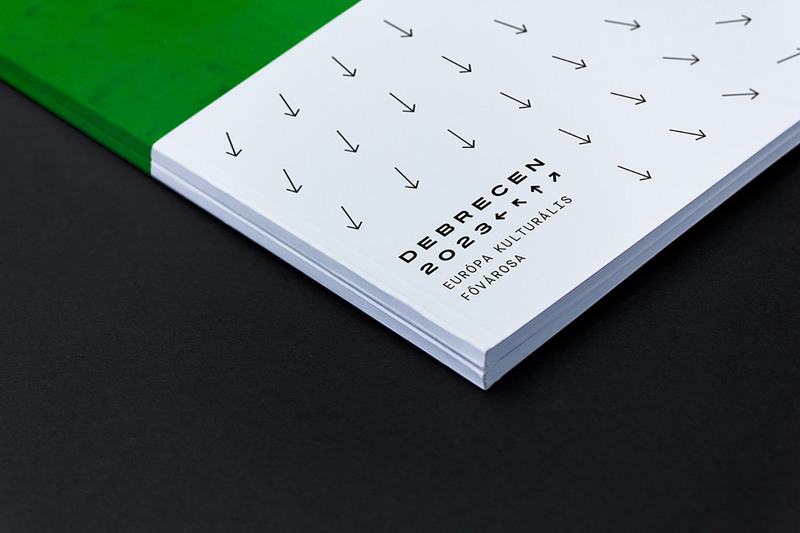 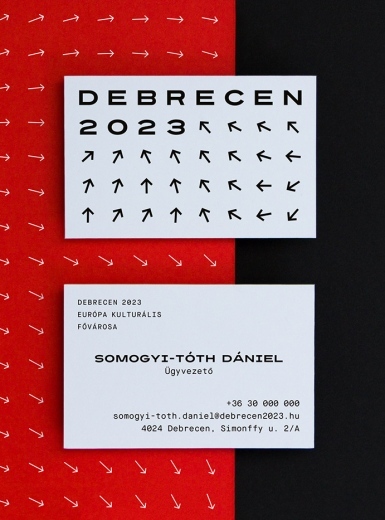 Classmate Studio designed the branding for the ‘Debrecen 2023’ campaign for the Hungarian city of Debrecen as it competes for the title of European Cultural Capital of 2023. 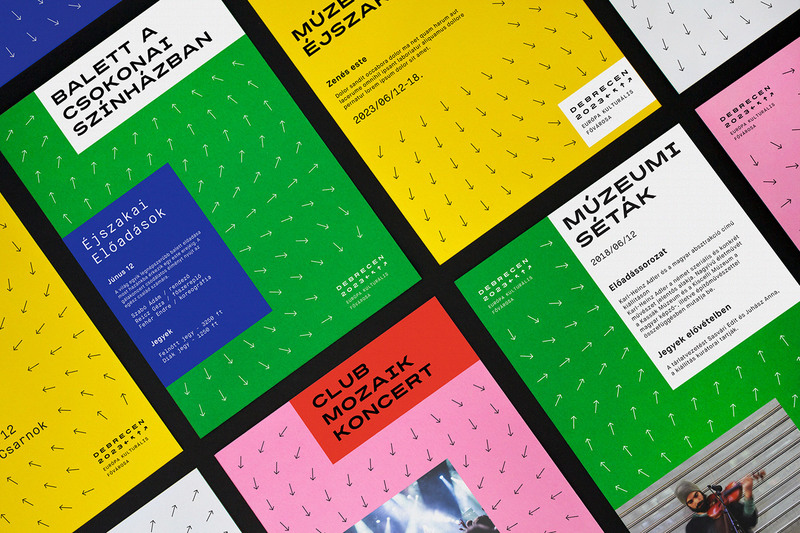 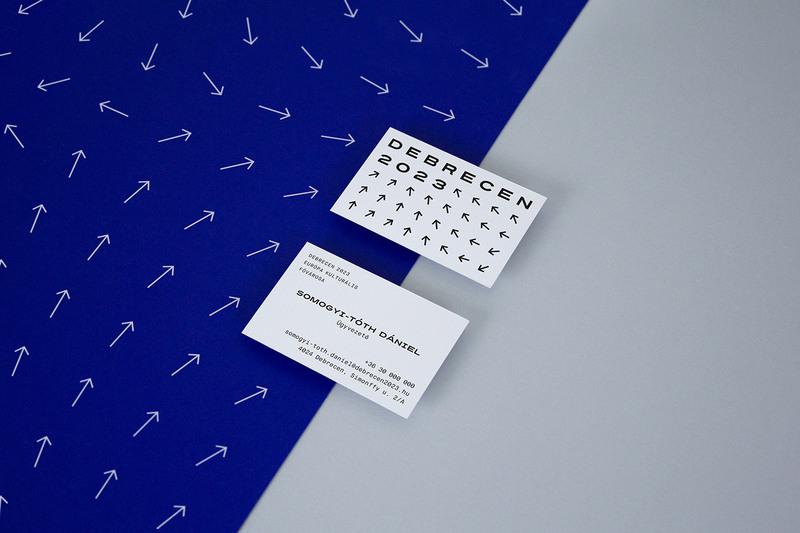 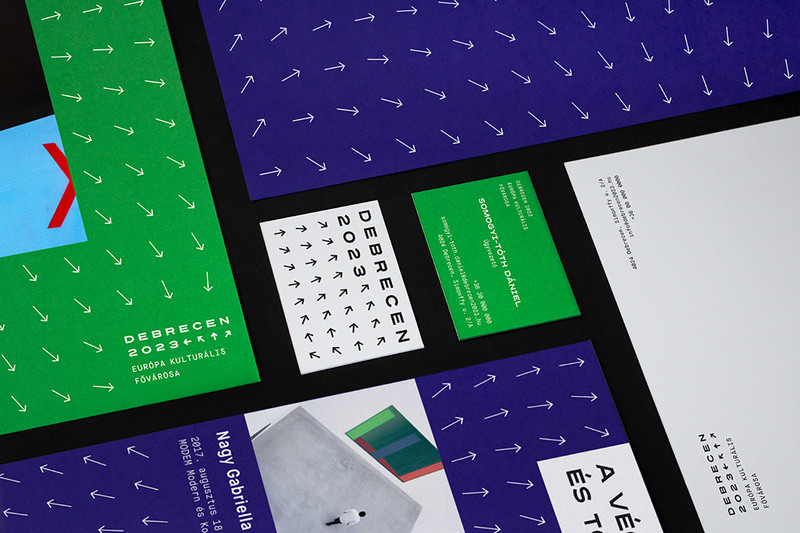 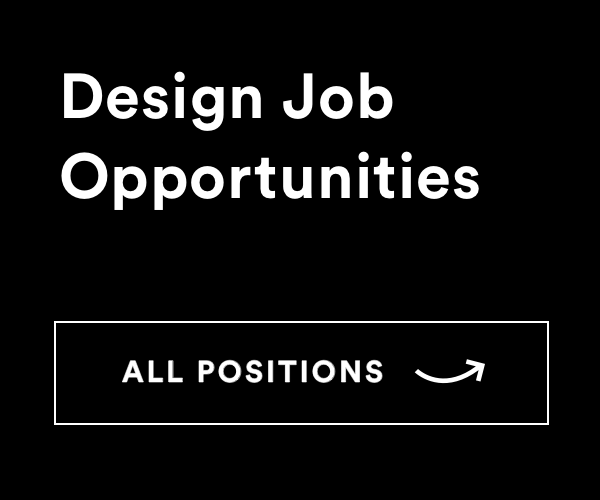 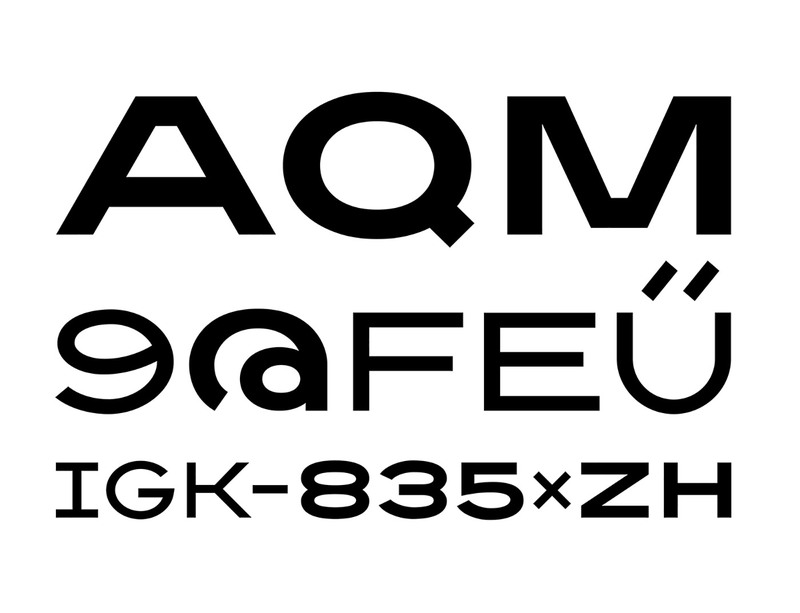 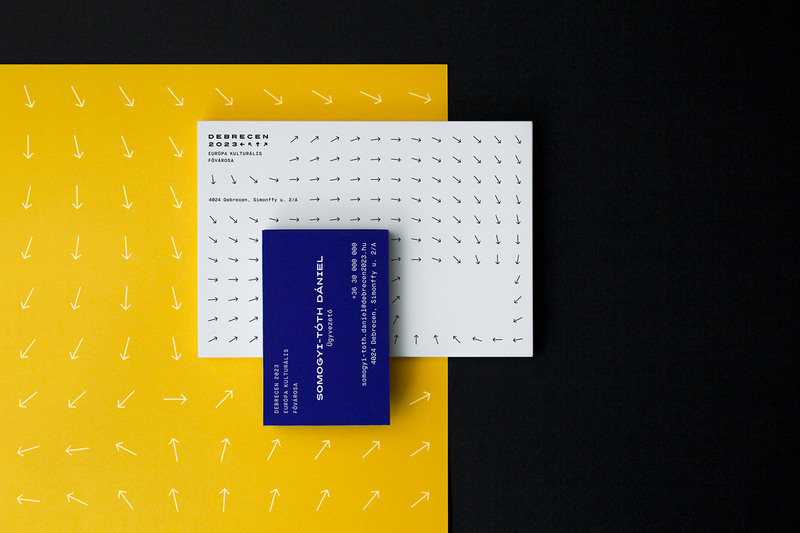 Classmate Studio crafted an identity for the candidate city based on the concept of ‘ideas, people and culture attracting each other like magnetic fields do’. 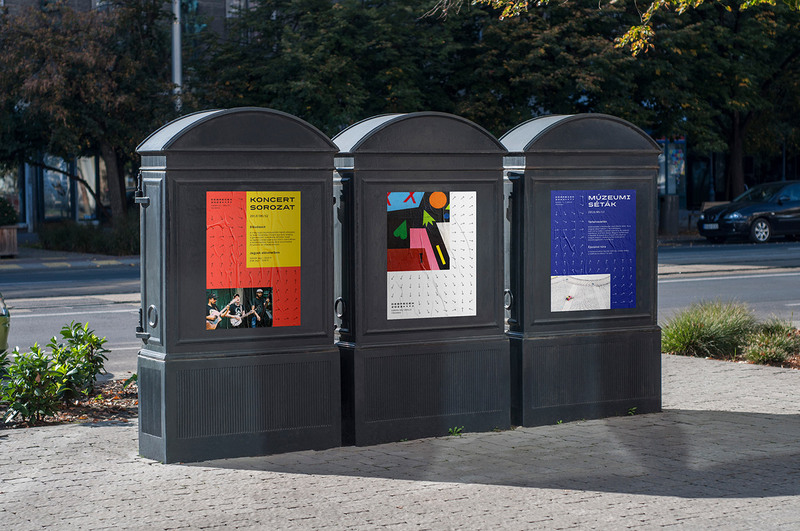 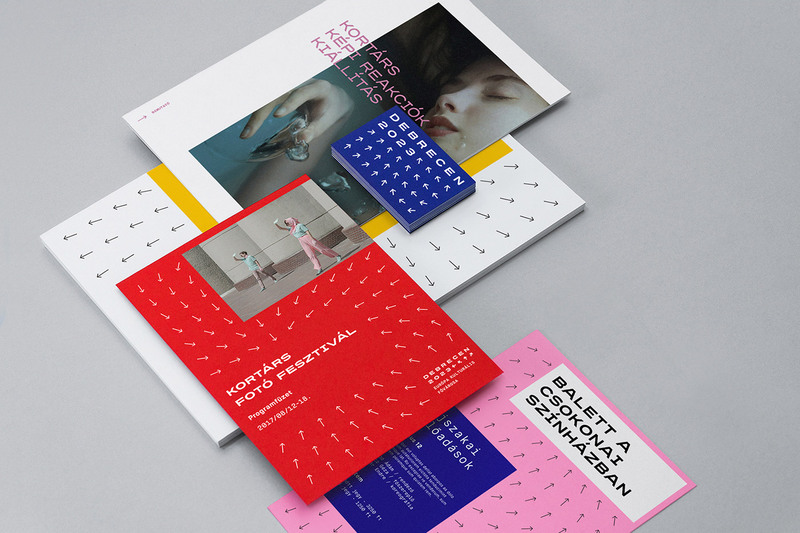 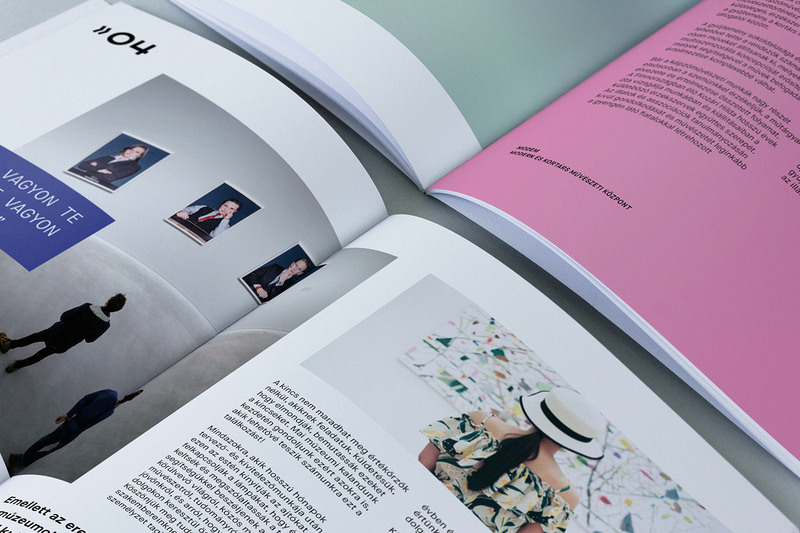 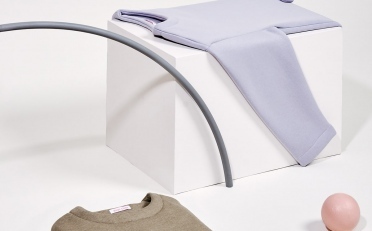 A pop-art style colour palette of bright block primary colours and modern uppercase lettering gives the campaign a very forward-thinking and youthful aesthetic.